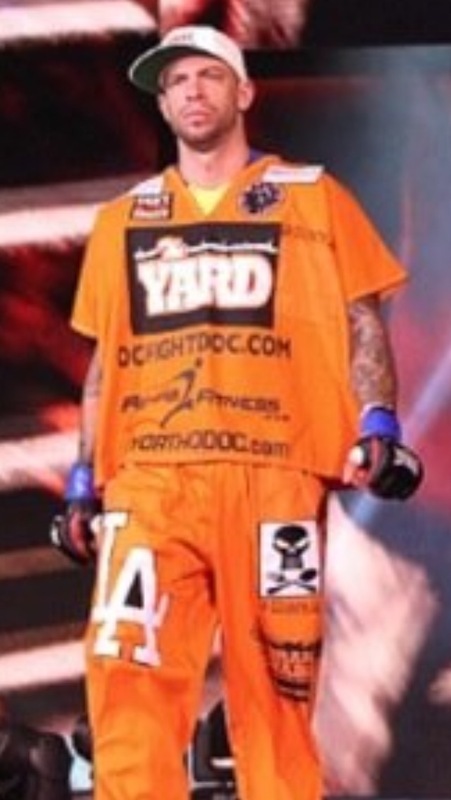 Orange County MMA Combat Athlete Injury Specialist. Some of my fondest childhood memories are those of my father and I watching Friday night boxing in the late seventies and early eighties. My father was a big boxing fan. We used to watch some of the greats together. I remember great fighters like Salvador Sanchez, Alexis Arguello, Bobby Chacón and Roberto Duran. As I grew older I also became a boxing fan and eventually did some training. 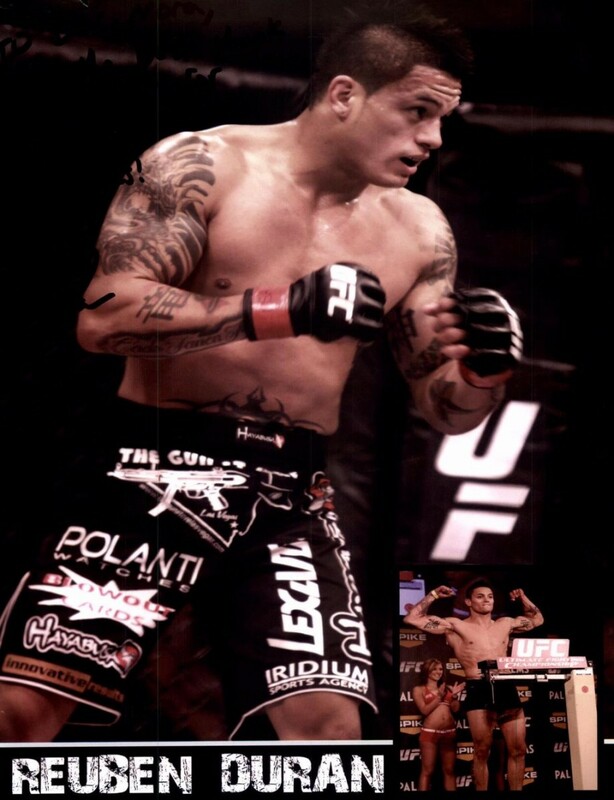 About 10 years ago I joined a local fighting gym in Irvine. 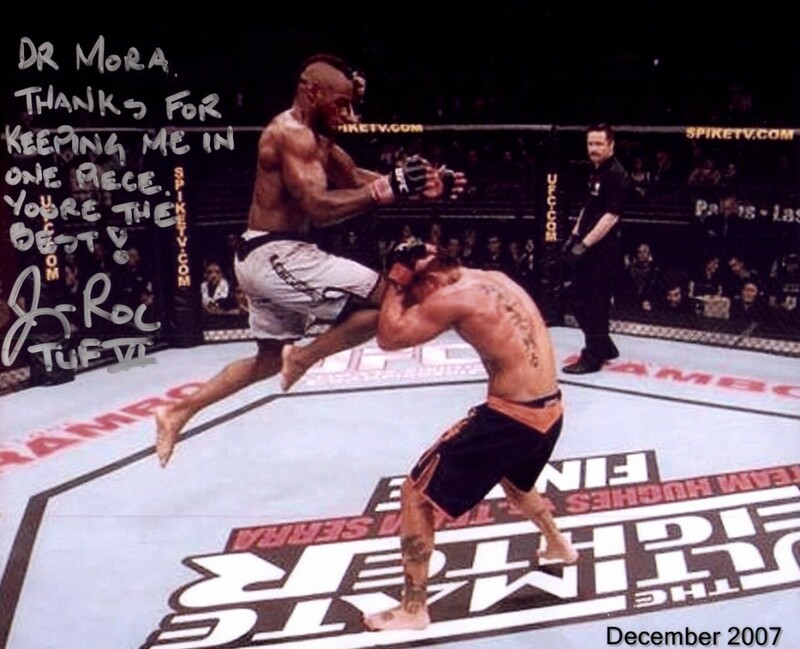 My experience slowly allowed me to learn about the intense training behind Mixed Martial Arts and some of the unique physical and memtal challenges these fighters encounter. 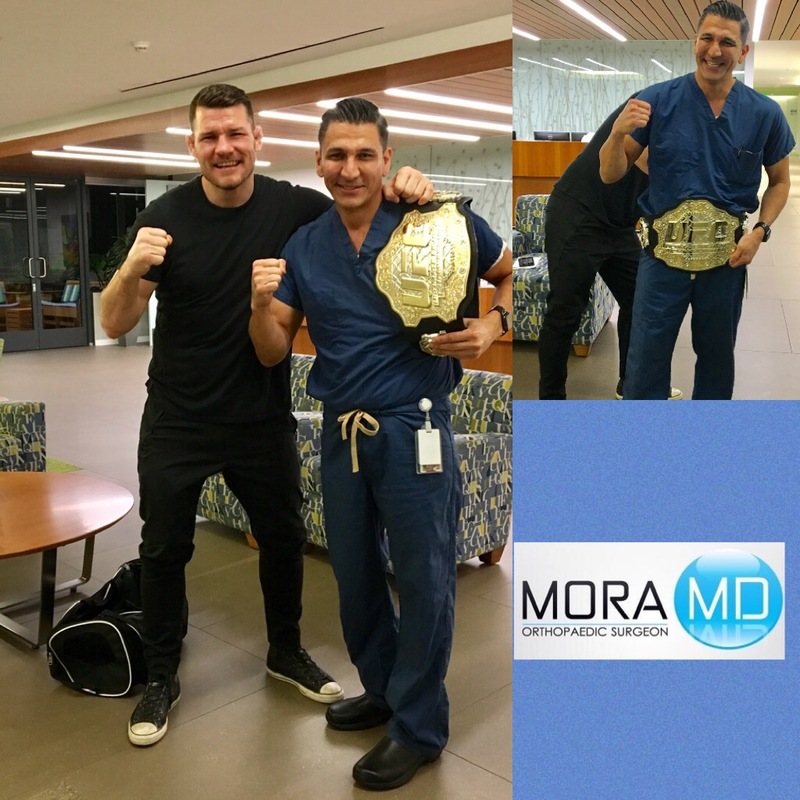 Over the years I was fortunate to have met some great MMA fighters, trainers, as well as other doctors who also dedicate their practices to treating injured fighters. With time I started to see patients, some of whom where my friends, who had been injured training. There is no other sport where one exposes himself or herself to high velocity trauma and serious repetitive cumulative trauma during competition or training. 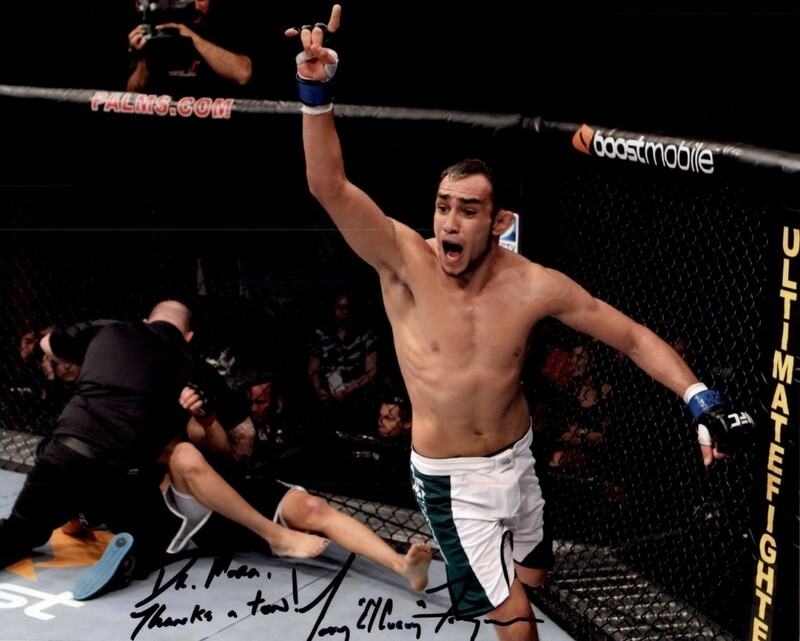 My understanding of combat injuries has grown to the point that I now have a better understanding of nuances that are required to treat these high-level athletes and return them to their desired functional level. 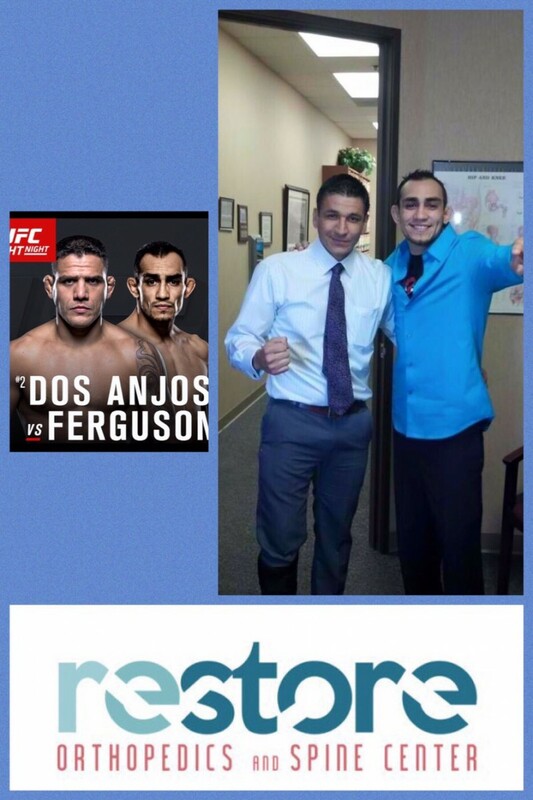 In the process I have also formed a network of medical specialists who similarly understand what is required to successfully treat these athletes. 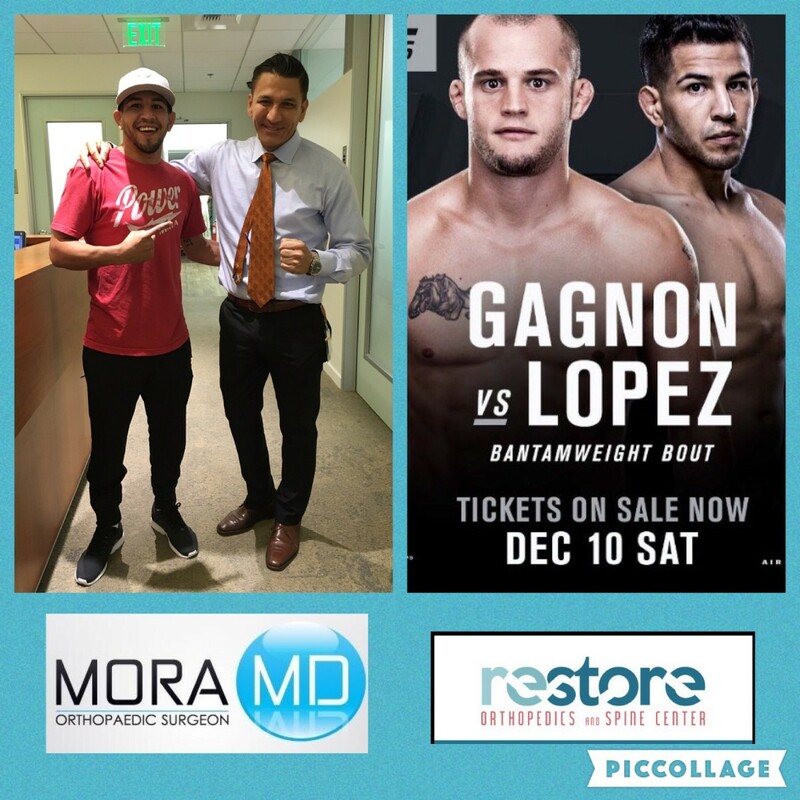 As a board-certified orthopedic surgeon practicing in Orange County I’ve been able to take care of all types of athletes including championship fighters, serious amateurs, and weekend warriors. 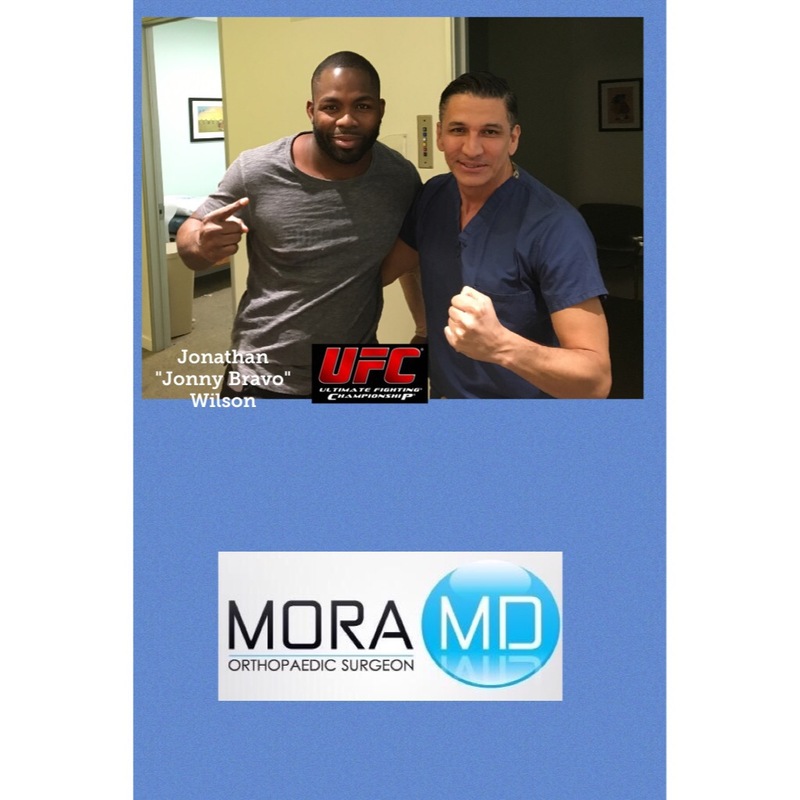 Being in orange county allows me to be very close to some of the top training gyms in the United States One thing my athlete patients know about me is that when possible, I will treat their injuries without surgery. Nonsurgical treatment is what they usually hope for. 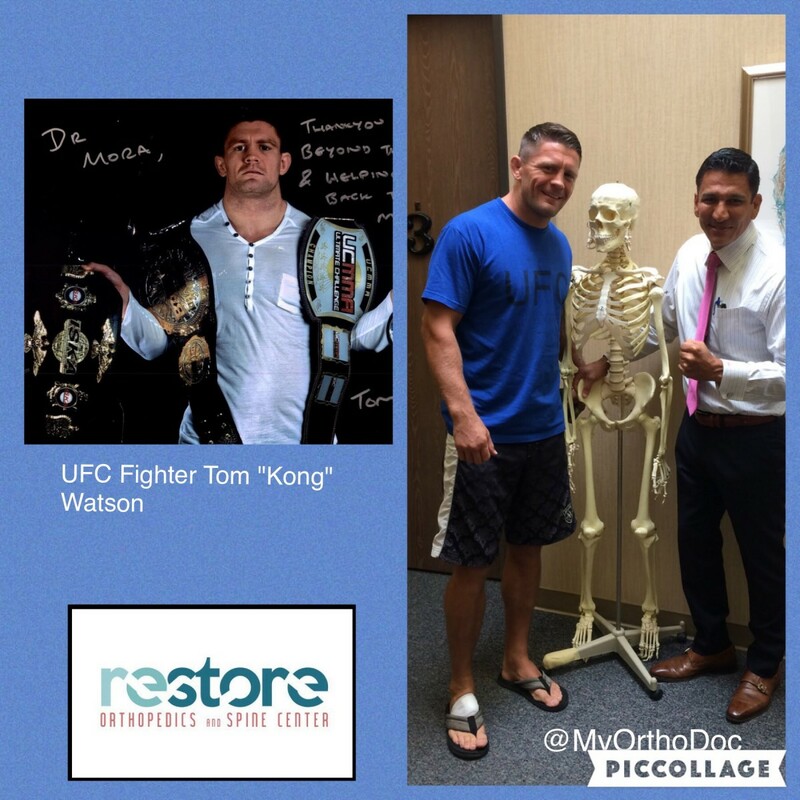 What my patient athletes also know is that if they do undergo surgery, it’s going to be as rocksolid as possible. Because it has to be. 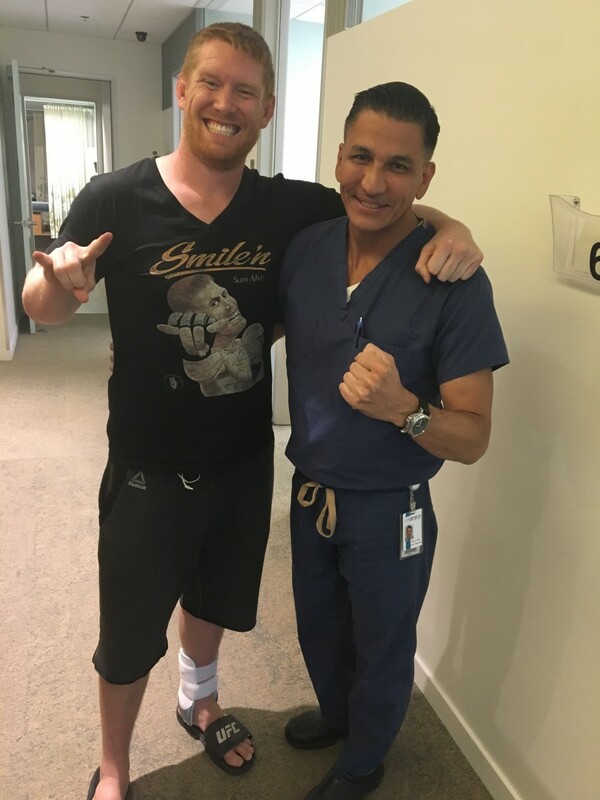 They also know that I will guide them through a post surgical rehabilitation program that with the endpoint of competing at the highest level again. Taking care of high level, combat athletes is very different than taking care of other athletes who do other sports. 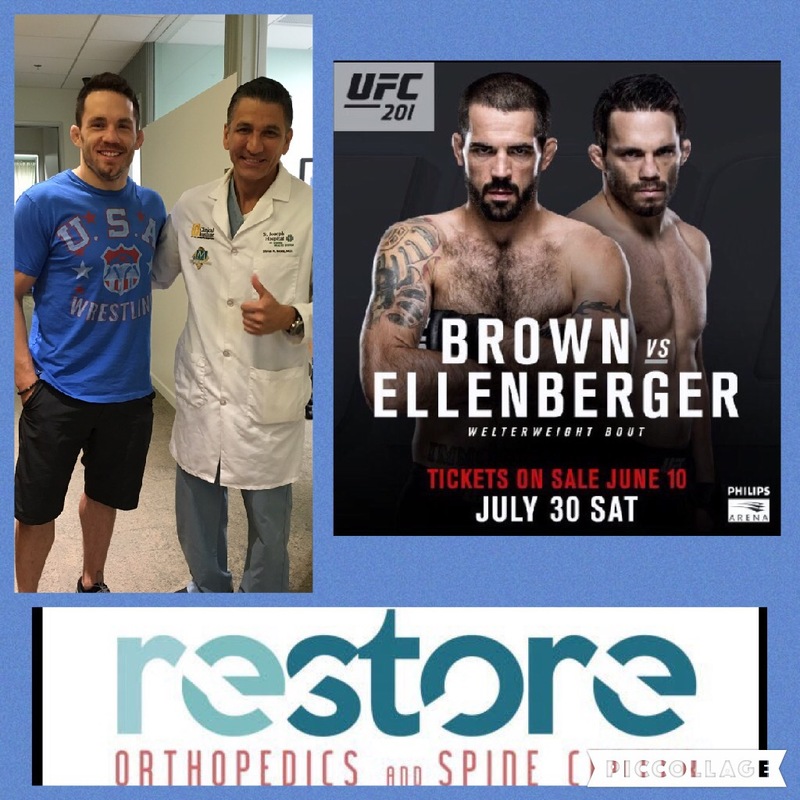 I am in a position that I can help injured fighters who are not capabable of getting back to the sport they simply love doing and/or the sport that provides them their paycheck. 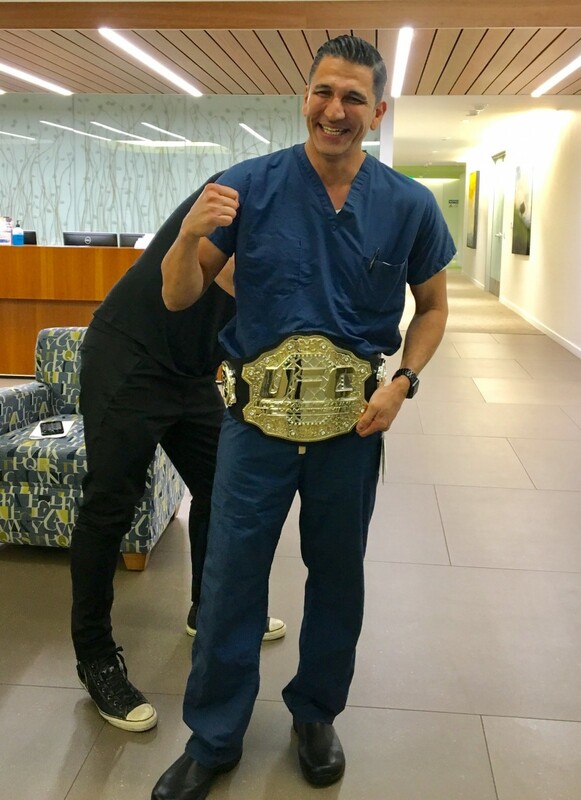 There’s nothing more satisfying than seeing my patients, recover from an injury and and be able to raise their arms in victory at the center of the ring. If you are interested in learning about treating combat athletes I think you’ll find this podcast interview interesting. 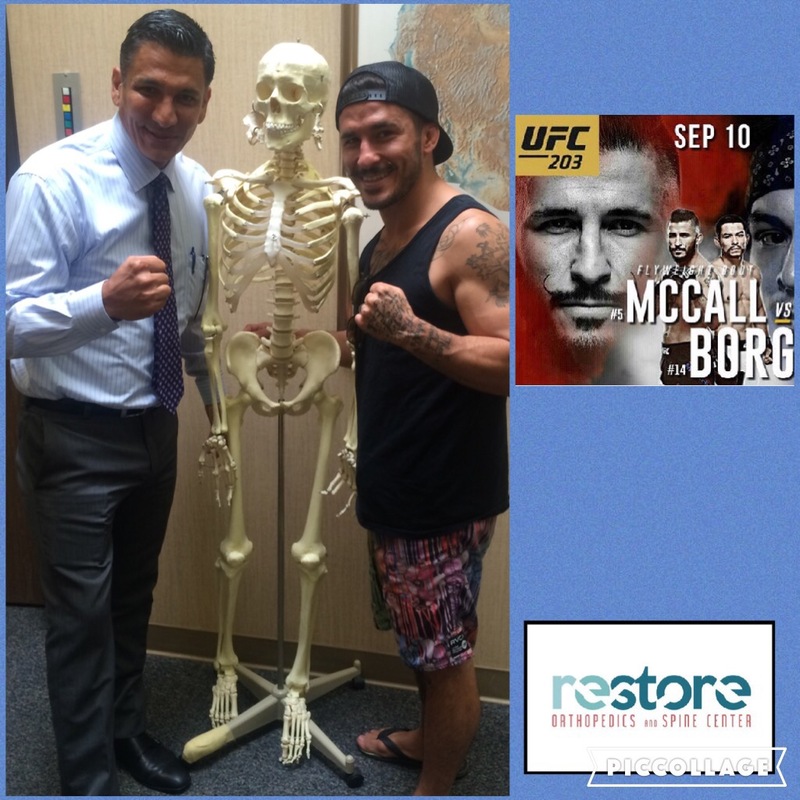 Sports Medicine specialist David Geier MD and I talked about some of the specific injuries I see and treat. I also shared with him some of the other important issues which also impact the health of these fighters.